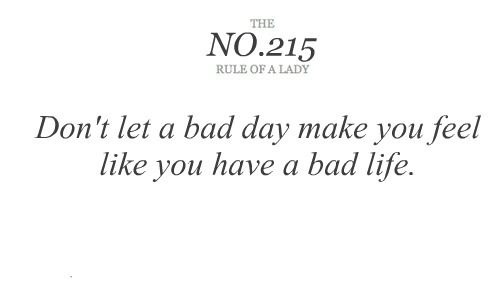 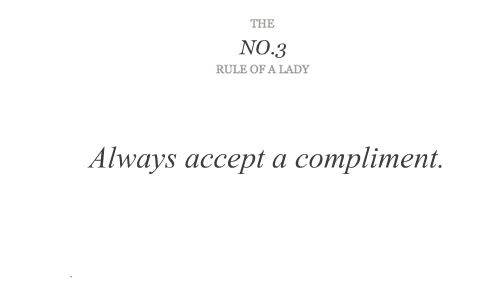 Rules of a Lady No. 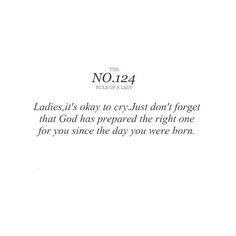 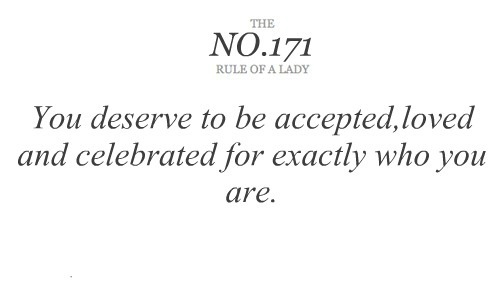 171 You deserve to be accepted, loved and celebrated for exactly who you are. 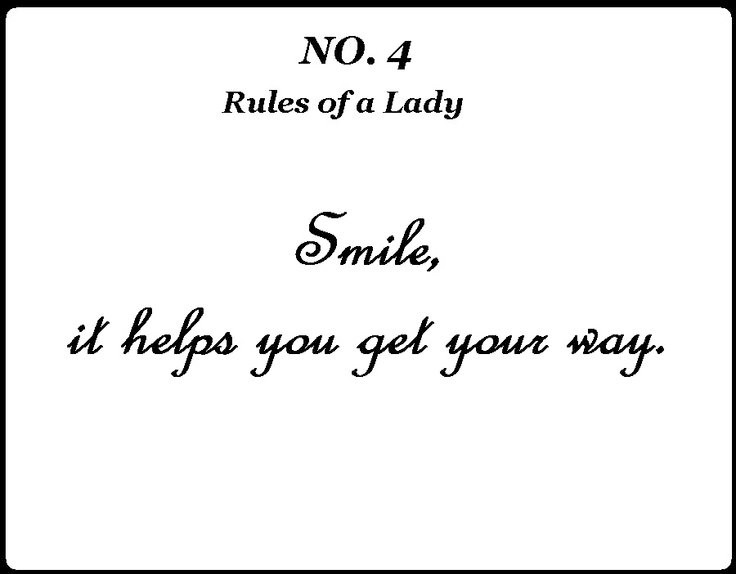 Rules of a Lady No. 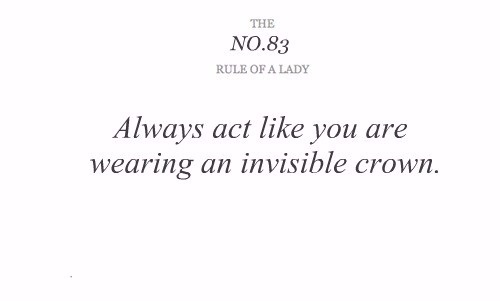 83 Always act like you are wearing an invisible crown. 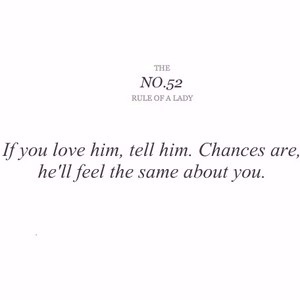 Rules of a Lady No.52 If you love, him. 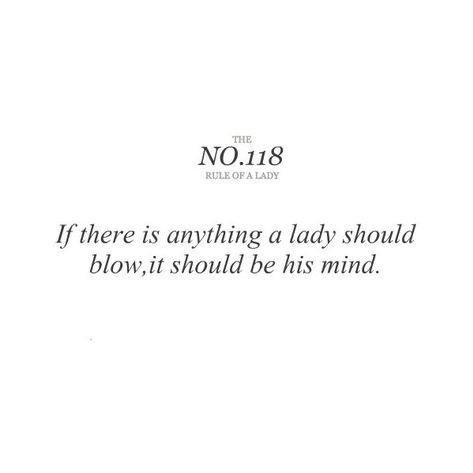 Chances are he'll feel the same about you. 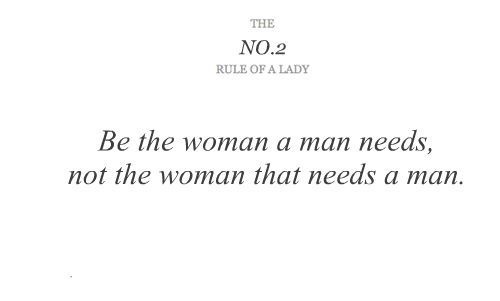 Rules of a Lady No.2 Be the woman a man needs, not the woman that needs a man. 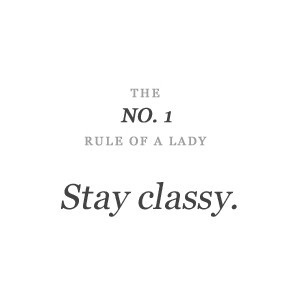 Rules of a Gentleman No.1 Stay Classy.